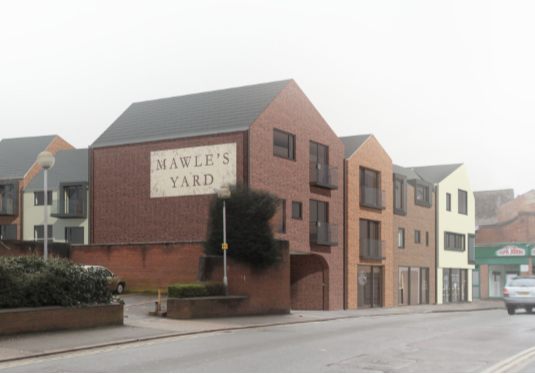 A development of apartments with ground floor commercial units, to rejuvenate an empty site that historically had been occupied by the Red Lion Hotel, but in recent years used as car parking. 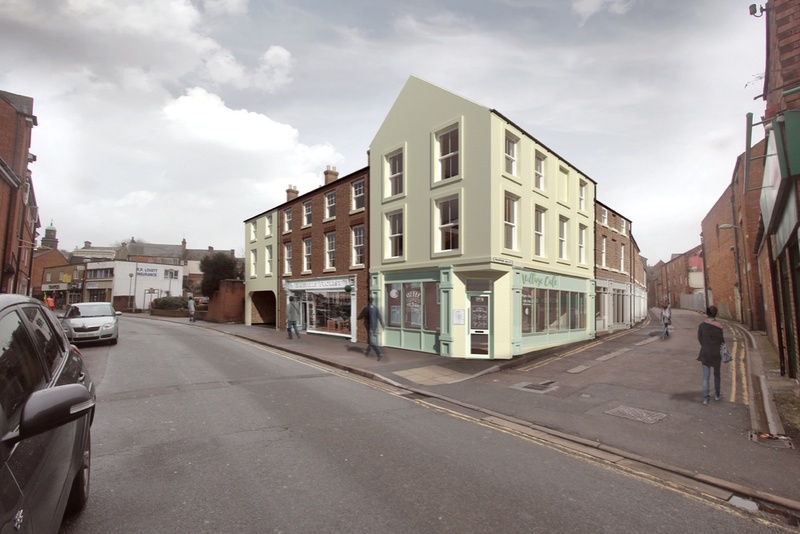 As the site is within the Banbury Conservation Area it was important to respect the vernacular of the local streets. The design reflected the architectural rhythm of the historic Red Lion, and incorporated features seen in nearby buildings, while retaining an unmistakeable contemporary architectural style. 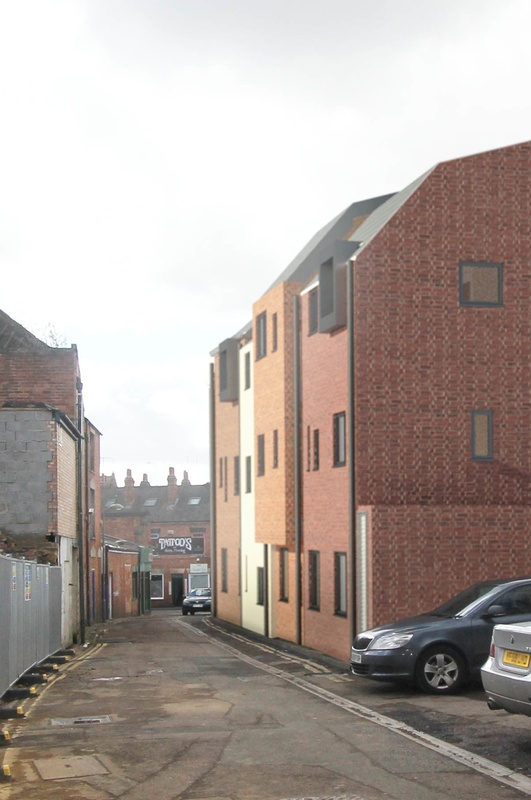 The materials for the development were chosen from the varied brick colours and textures from the locality, to harmonise the new building with its environment. 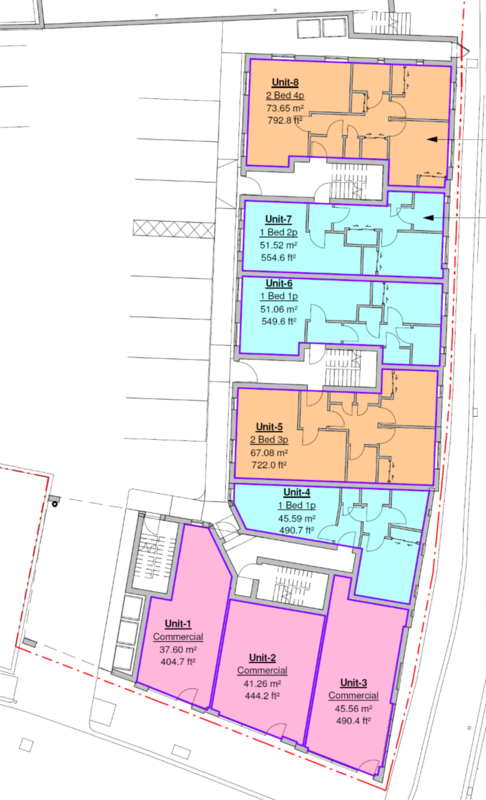 Planning permission for this development achieved April 2019.